8U Program – the 8U program focuses on teaching the fundamentals and ensuring girls gain confidence in their softball abilities. Season Dates - the season dates for league teams will be April – mid-July. Big West League games typically start in early May and will conclude in late June. There will be an opportunity to play in a State Qualifier and State Tournament (weekend tournaments) IF the league team decides they want to play. Cost – the cost of League teams will need to cover the expense of the teams’ participation in the Big West League as well as the cost of play (fields, equipment, insurance, etc.) but it will be lower than a Travel player due to fewer tournaments. K / 1 / 2 - In-House Program - Athletes born in 2010 (2nd grade) and later may also choose to participate in our K / 1 / 2 In-House program. This program is a coach pitch program to teach fundamentals of the game and build confidence. 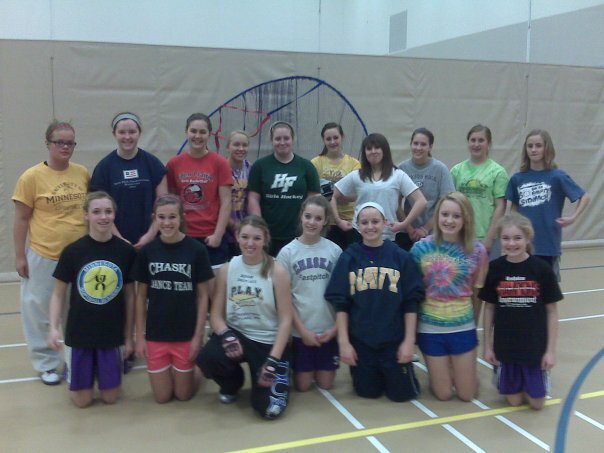 Teams will participate in league games against teams from Chaska and Carver. Hosted tournaments are a huge success!! The CAA Storm softball hosted two MMFL State tournaments (12U & 16U) at the Chanhassen Lake Ann Park. Thanks to the many volunteers who helped to make the events a huge success and an outstanding fund raiser for our program. Storm Fastpitch - This is STORM Country!!! 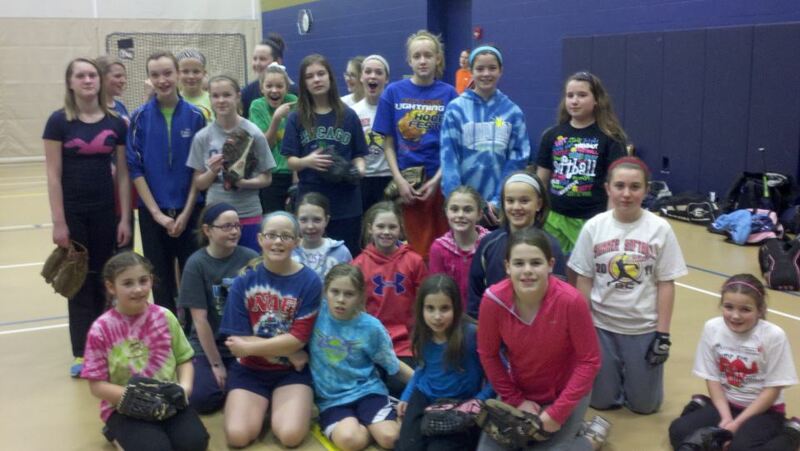 Join the "Storm Fastpitch - This is STORM Country!!!" group on Facebook to get connected to the on-line community of Chanhassen Storm fastpitch fans. Post your team's information and pictures from the season. This group's membership is controlled and limited.